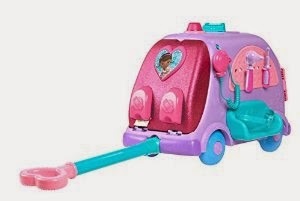 Doc McStuffins Mobile Cart $44.99 Shipped (Retail $49.99)! This is one of the HOT sellers this holiday season! Head over to get this Doc McStuffins Mobile Cart for ONLY $44.99 (Retail $49.99)! If this is on someone's list this year, you may want to get this now because as we near the holidays, it will be harder to get. Kroger Coupon Match Up November 5th-11th! This week at Kroger, we have a new Buy 10, Save $5 Mega Event. You can Mix & Match participating items in multiples of 10. I have been in the local (Memphis) stores to find all of the inclusions & prices. All the Mega Event prices listed are after the discount when you buy 10. Honeycrisp or Ambrosia Apples $1.99/lb. 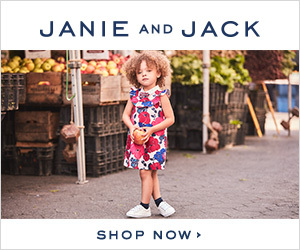 Today only over at Janie and Jack take an extra 20% off Sale Price Items for a savings up to 60% off. PLUS, get FREE Shipping on all orders! There are some super cute clothes to choose from! 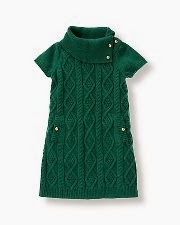 I love this Cable Sweater Dress for my daughter! Looking for a Christmas tree for this year? 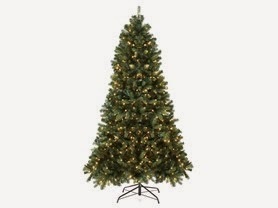 Today ONLY - get this beautiful Spruce 7.5' Tree Pre-Lit 750 Clear Lights for $179.99 (Retail $399.99). The Tannenbaum Spruce is a pre-lit 7.5 foot tree with a base girth of 52". The tree has over 1800 tips, 750 clear UL lights and a folding metal stand. The tree achieves its full look by incorporating multiple materials that are either molded or braided. The molded foliage is cast from live branches in order to capture the realism of the spruce tree. These intricate branch tips give this tree its life like quality. Assembly is simple and quick, simply unfold the stand, set the trunk in place, connect the tree sections from largest to smallest. Pull down the branches and fluff the tree. The tree is pre-lit and the tree branches are attached and fold up for easy storage. I did a price comparison at Walmart - and tree that has above a 1800 tip count - was over $200. 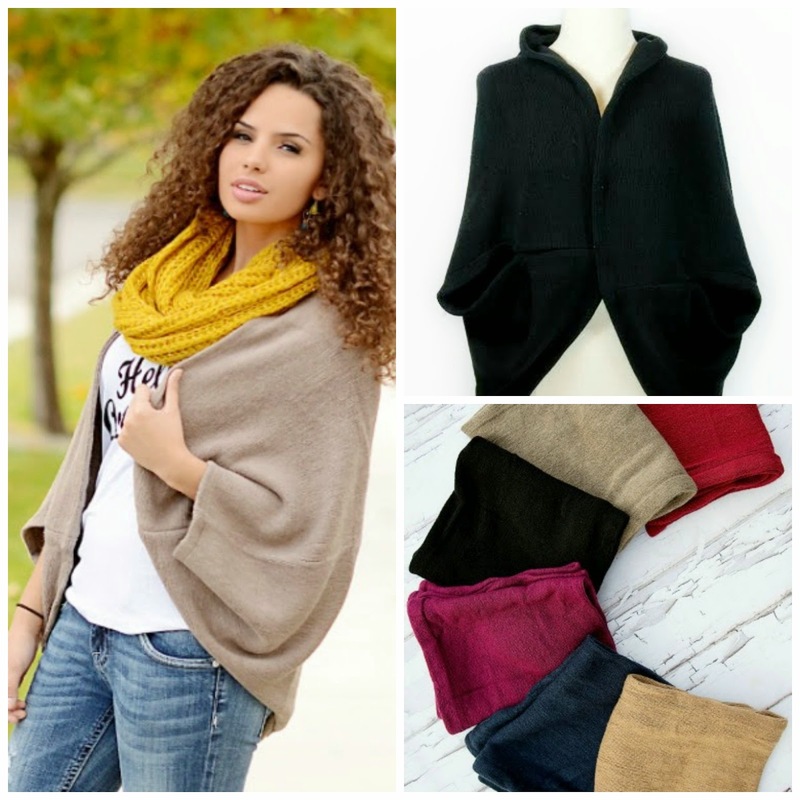 Today's Style Steal is a Cocoon Cardigan for only $18.95 shipped!! This would be a great way to extend those summer and fall styles! Hurry deal only available today! 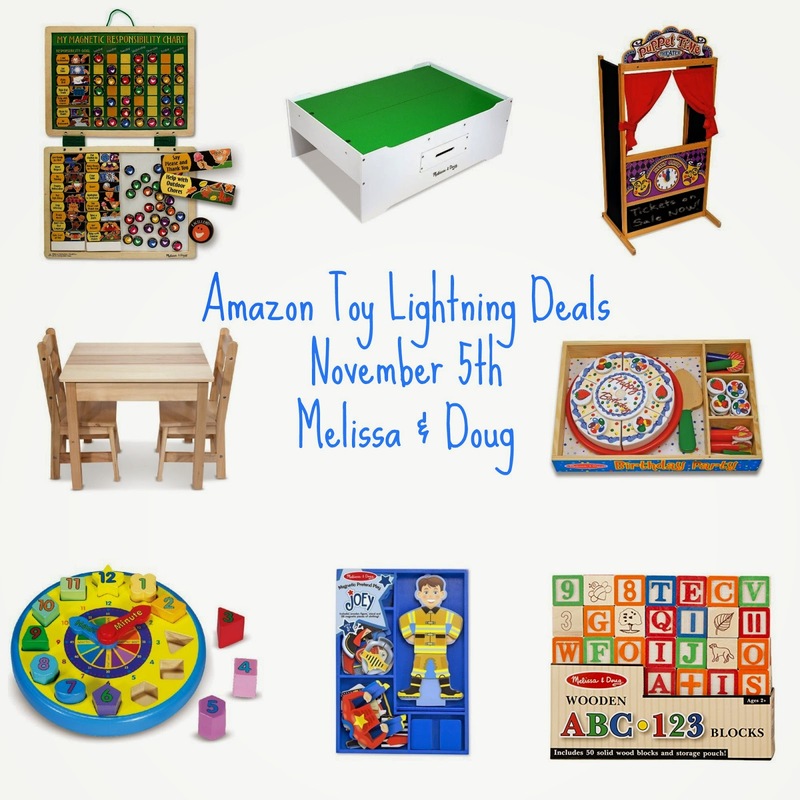 *HOT* Amazon Toy Lightning Deals November 5th - Melissa & Doug! Here is the deal for November 5th - Save 50% off Mega Bloks Play 'n Go Wagon. Excludes all other Mega Bloks toys. Offer valind in store only. EXP 11/5. WOW! 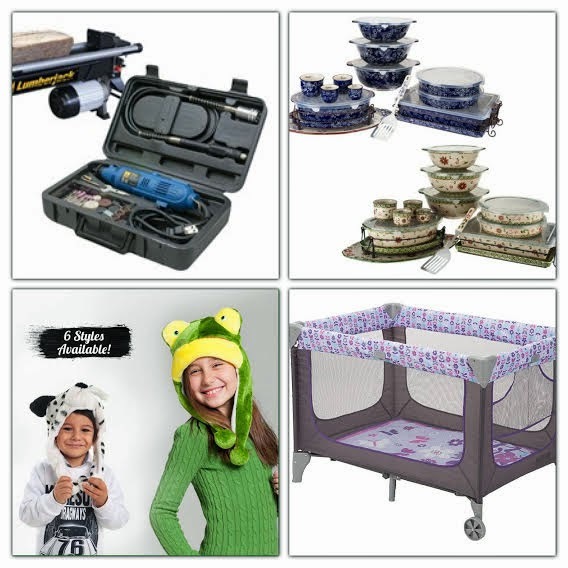 Here are some hot deals for the K'NEX fans! Today ONLY, Save 50% on Select Building Toys from K'NEX! Plus several more! Hurry over HERE and browse around for your favorite gift!